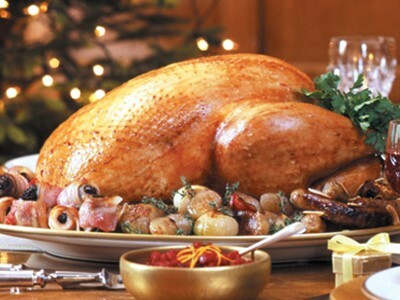 Christmas is the time to enjoy only the top quality turkeys and geese. 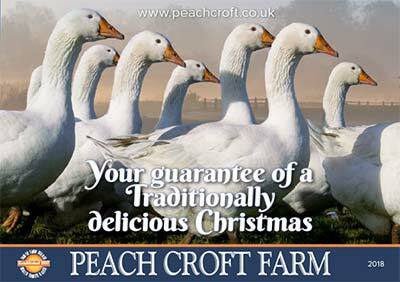 At Peach Croft Farm in rural Oxfordshire, the Homewood family has been rearing award-winning Christmas turkeys and Christmas geese for eighty years. 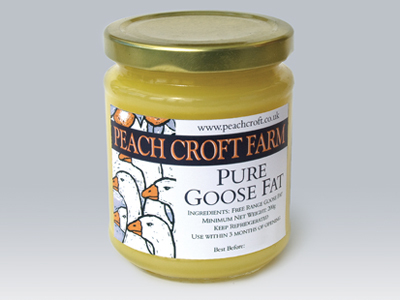 We take pride in our traditional rearing methods where the welfare of the turkeys and geese is paramount. 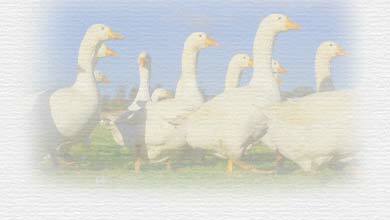 Small flocks of birds are free to roam in the grassy paddocks and fields surrounding the farm. 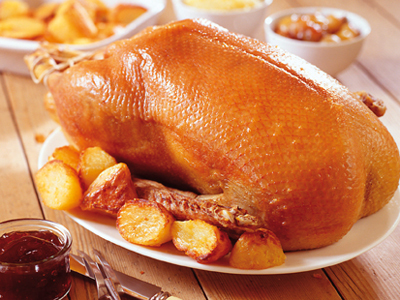 Choose a traditionally reared, delicious succulent turkey or goose this Christmas, confident that all our produce is produced to the highest standards. 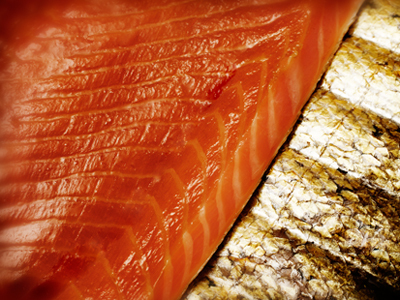 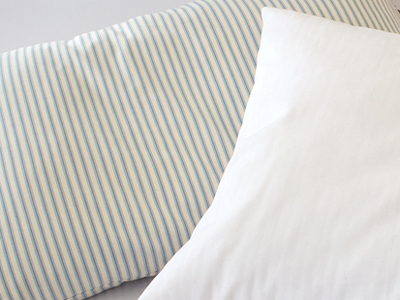 At Peach Croft Farm we have only one aim – to provide top quality ingredients made by the finest traditional methods. 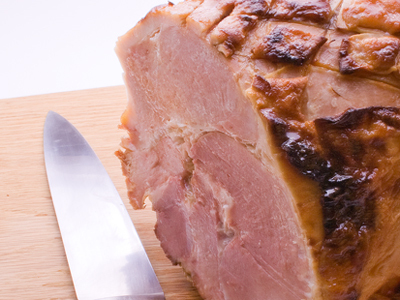 That is why this Christmas we also offer a host of complementary Christmas foods for that special festive meal, including the most succulent Hams and prestigious Smoked Salmon. 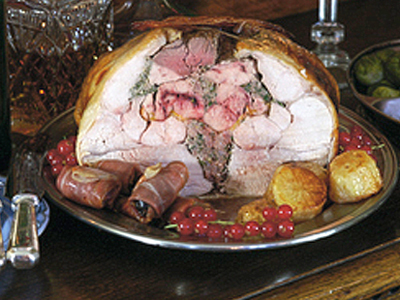 Let Peach Croft Farm help you celebrate an especially tasty Christmas dinner.